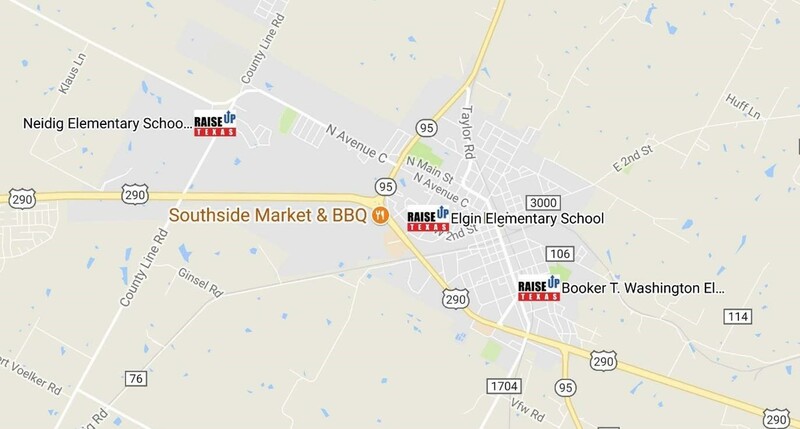 In our five year Central Texas Expansion Plan, we will expand RAISEup Texas to sixteen new schools carefully chosen based on the size of their struggling learner population and their potential to grow academically. The first cohort of eight schools launched in Spring of 2015. This cohort includes Martin Middle School and Paredes Middle School in Austin ISD, Dailey Middle School in Del Valle ISD, Elgin Middle School in Elgin ISD, Hutto Middle School and Farley Middle School in Hutto ISD, Lockhart Junior High School in Lockhart ISD, Deerpark Middle School in Round Rock ISD. The second cohort of schools launched in the spring of 2016. This cohort includes Dobie Middle School in Austin ISD, Miller Middle School in San Marcos ISD, and Cedar Creek Middle School and Cedar Creek Intermediate School in Bastrop ISD. The third cohort of schools launched in the spring of 2017. This cohort includes Burnet Middle School in Austin ISD, Westview Middle School in Pflugerville ISD, and Taylor Middle School in Taylor ISD. Over the five year Expansion Plan, over 28,000 students will directly benefit from RAISEup Texas, and 1,100 teachers will gain powerful skills they can take forward to benefit students for decades. In addition to the three cohorts of Central Texas Schools above, RAISEup Texas has also partnered with Pflugerville ISD and Elgin ISD to welcome more schools into our network. 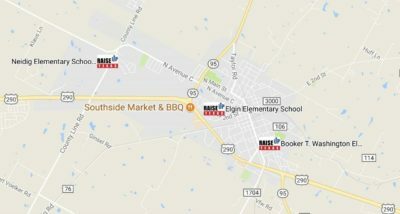 These schools include Pflugerville and Dessau Middle Schools in Pflugerville ISD, as well as Elgin, Neidig and Booker T. Washington Elementary Schools in Elgin ISD.